Although a few late stragglers helping to push the final number of runners in this year's PokerStars EPT Barcelona Main Event to 1,234 the tournament was unable to clinch the tour's overall attendance record. 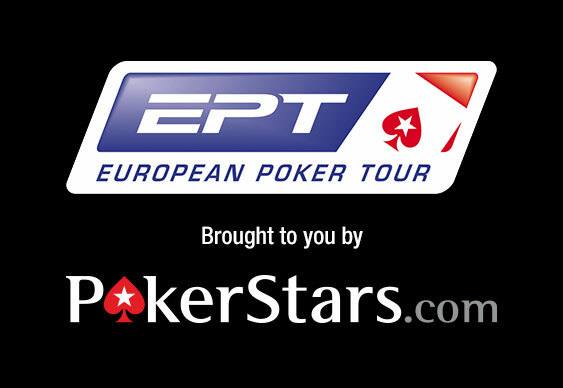 However, despite not beating the current figure held by the PCA, this year's Spanish fiesta has certainly been a huge success; something which bodes well for the rest of the EPT season. Day 2 saw 697 players return to the felt but by the time the session had come to a close just 242 of those remained. Among yesterday's casualties were a slew of pros, including Stephen Chidwick, James Dempsey, Dan Smith and Fabian Quoss. Also finding out that playing 90-minutes' of football can be infinitely easier than grinding through six 75-minute poker levels was Gerard Pique. The Barcelona and Spain international started the day with 23,100 and for a time it looked as though he was able to defend them as well as he does a football. However, as the action intensified he found himself running without the ball and he eventually hit the rail well before the close of play. With players exiting at an alarming rate there was just time for the tournament organisers to announce this year's prizepool: €5,984,900. Thanks to that impressive figure 183 players will earn at least some return on their investment and this year's winner will walk away with a top prize of €1,067,000. Currently leading the race for that bumper payout is Pablo Alexander Tavitian. However, despite bagging 465,000 chips the Argentinean will face a tough test from the likes of Niall Farrell (444,000), Shannon Shorr (123,100), Marvin Rettenmaier (90,800) and Angel Guillen (62,500) during today's session.